Clearing snow off your driveway is one thing, but clearing a parking lot or an entire block is quite another. In fact, many people think the bigger jobs are just too much for their light vehicles to handles. 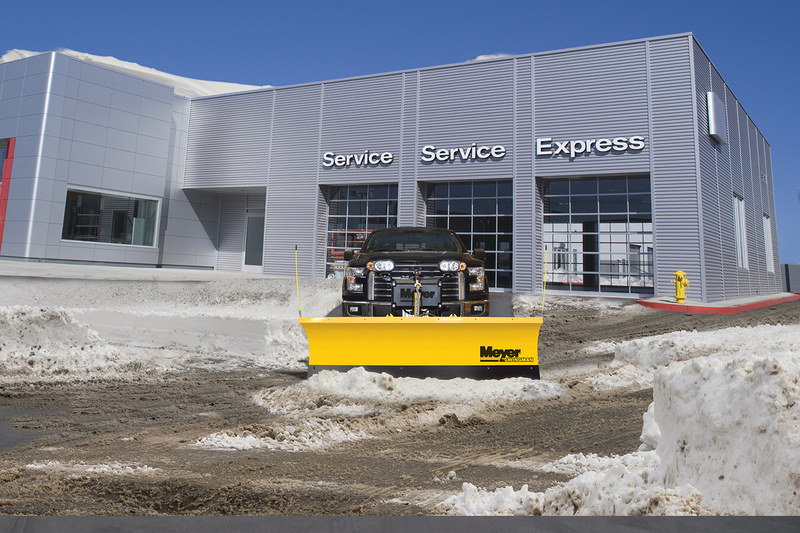 But the truth is, even a quarter ton truck can make professional grade moves when equipped with the WingMan Snow Plow by Meyer. 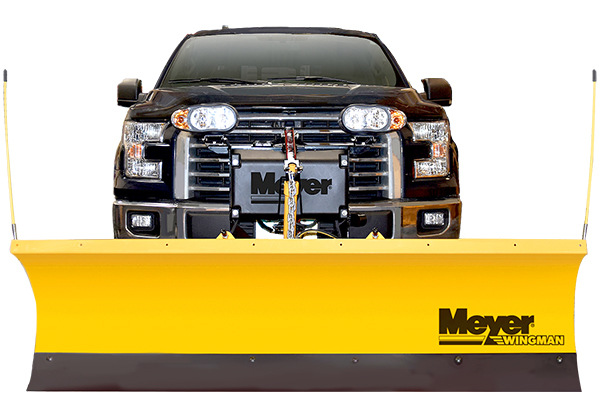 With a commercial-grade hydraulic system to raise, lower, and pivot the blade from left to right, the Meyer WingMan Snow Plow is perfect for light trucks and SUVs. 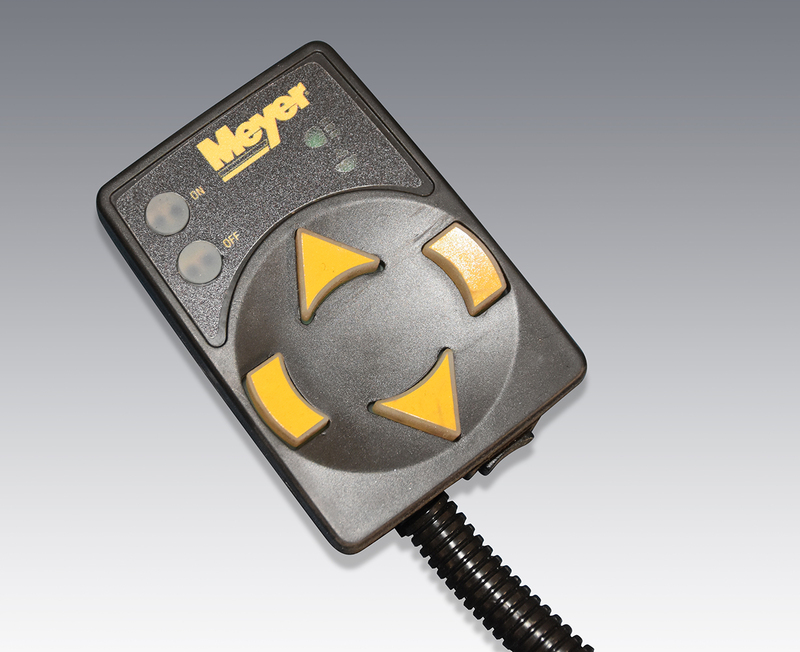 A touch-pad control is included, allowing you to control your plows movements from the warm comforts of your cab. 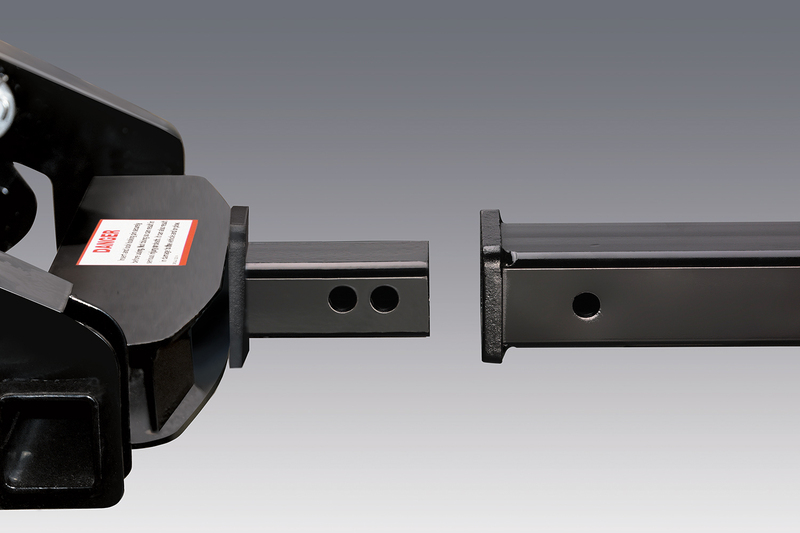 The 80" blade is constructed in military-grade high-carbon steel, and coated in Dura-Slick Teflon. 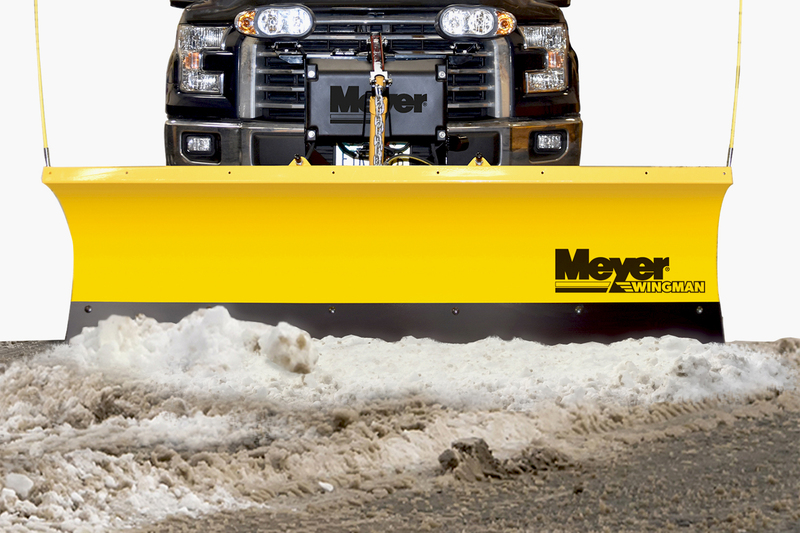 This lightweight material will slice through snow without putting unnecessary stress on your vehicle and fuel consumption. 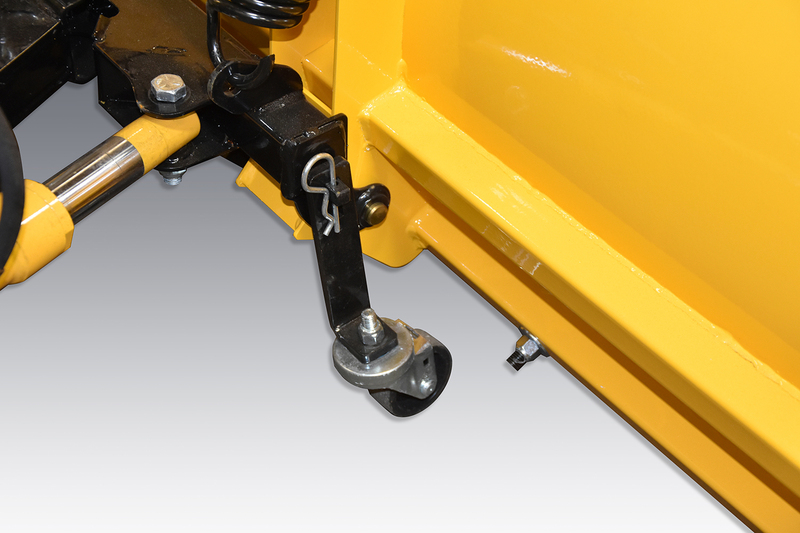 Meyer’s Quick-Link Mounting System makes it a snap to slide this plow onto your front mounted receiver hitch, and taking it off for storage is just as easy. 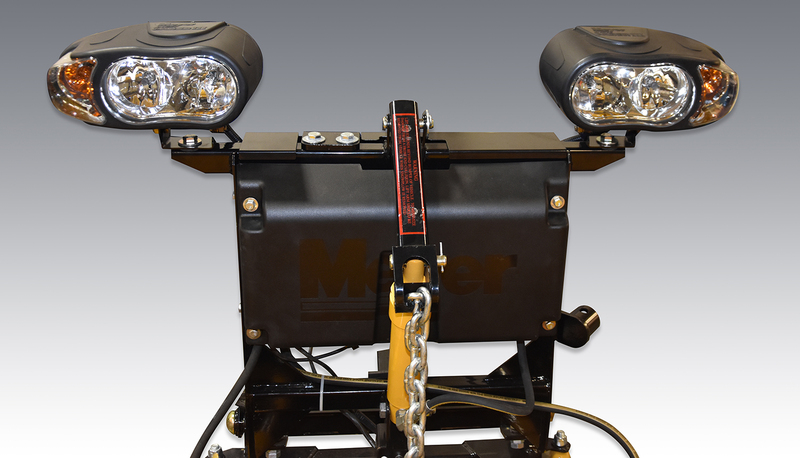 A pair of Nite Saber® plow lights are included with each plow. Protected by a 5-Year Warranty. Protected by a 5-Year Warranty. Rosemarry H from Billings, MT, who drives a Jeep Cherokee. Works great. Easy to use work with F150. Great for commercial use. We use to plow dirt road about a mile. Bill B from Cleveland, OH, who drives a Dodge Ram 1500. I'm very happy with the Wingman so far. Follow directions carefully and it will go right onto your truck. 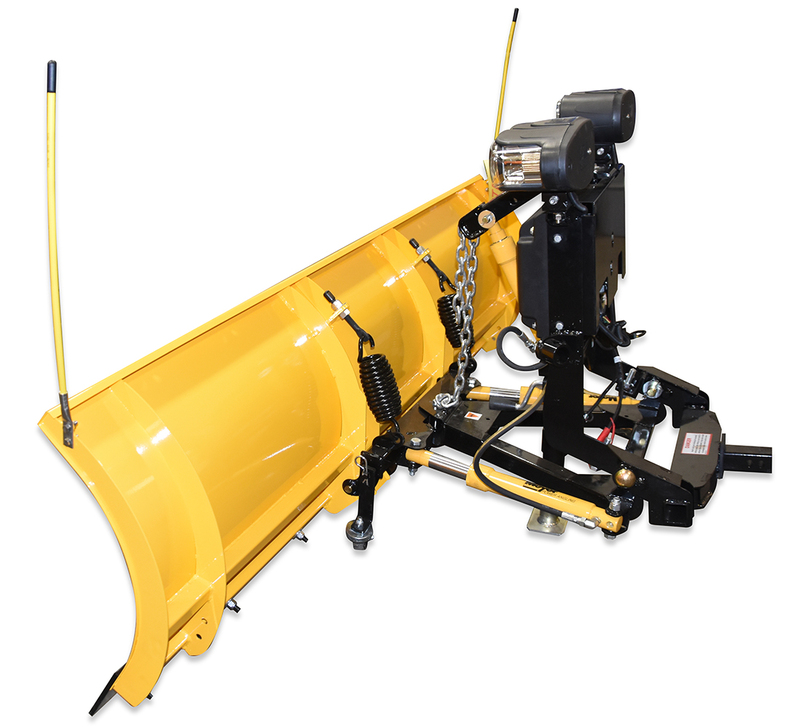 I definitely recommend this plow over other similarly priced plows. Great results. Aaron H from Hartford, CT, who drives a Ford F-150. I put the plow together alone. I ran into a problem or two while assembling. All said and done I got it on but it was more difficult than I expected. It works well, so that part is good.